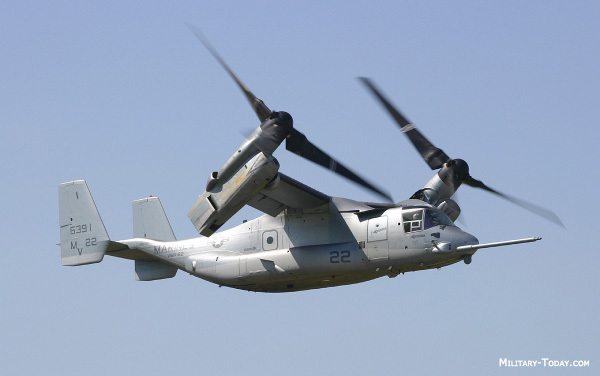 I'd love to think that the designers of this real 'tilt rotor' military aircraft were inspired by a certain SHADAIR aircraft seen in 'Ordeal'. Except it's probably the other way around... the folks who made UFO were looking at concept art for proposed real vehicles to get inspiration for the fictional craft they designed. But I doubt the Osprey itself was on the drawing board in 1969. 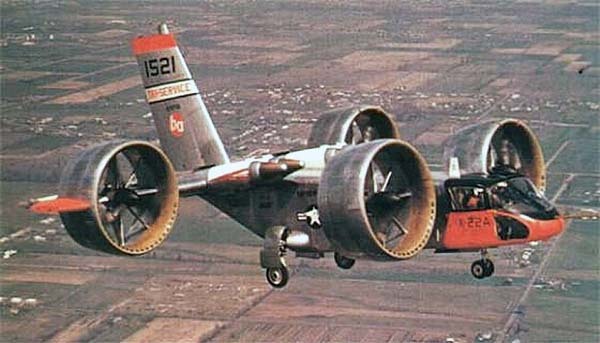 Or, the Canadair CL-84 DYNAVERT. But, all that aside, design-wise I still think the SHADO tilt-rotor has the edge on all of them... okay, I'm biased. 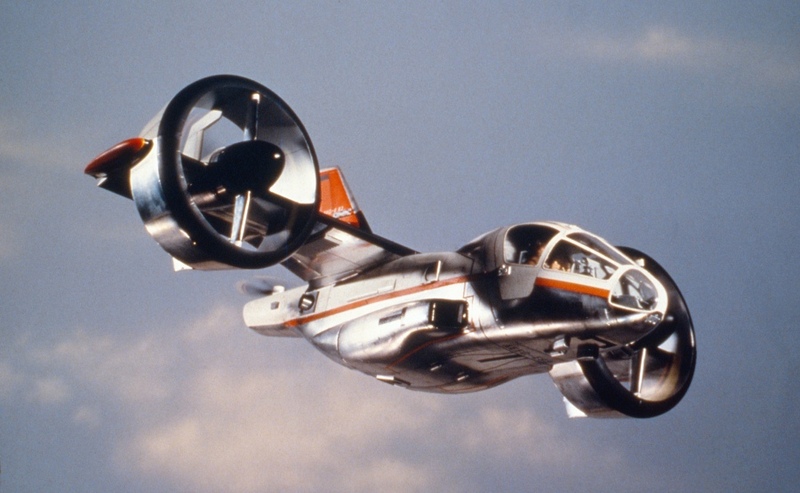 The Bell X-22 was 1966. 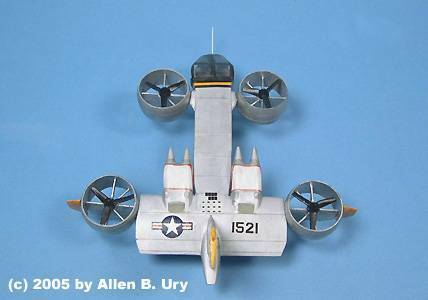 Ducted fan tilt rotor… it actually looks vaguely reminiscent of cloud base. And yet none of the 'real world' examples from the 1960s seemed to have made it beyond the prototype stage; which explains why their existence was not foremost in my mind. 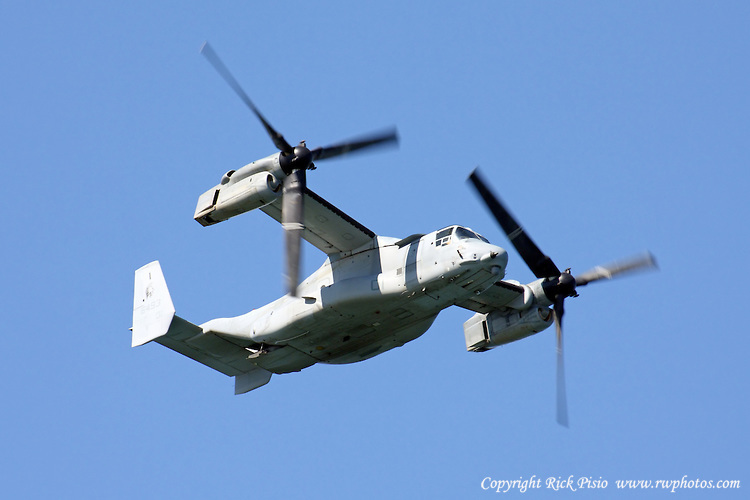 I still say the designer of the Osprey was a UFO fan!